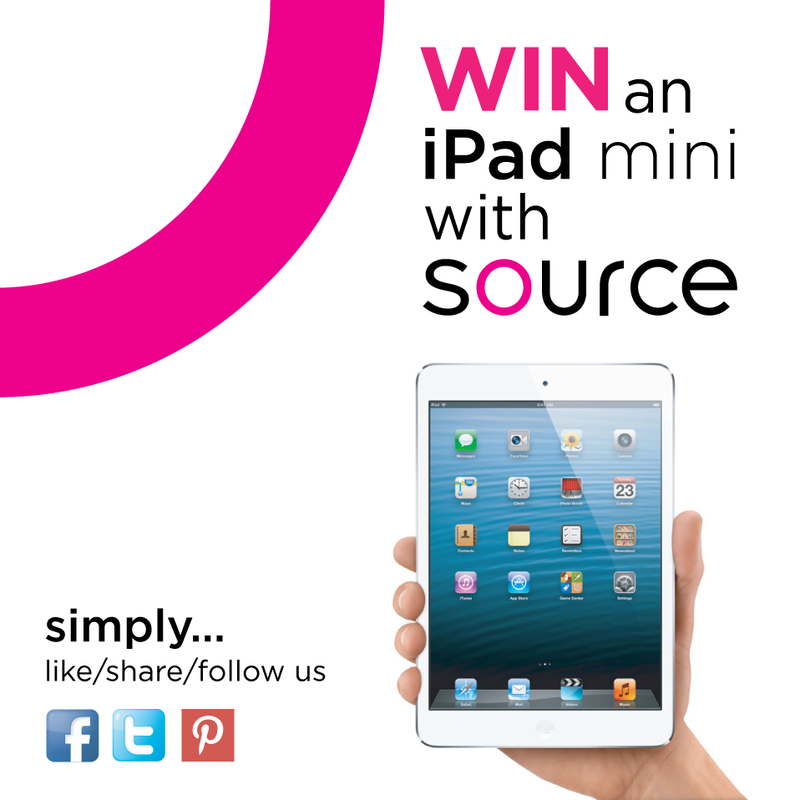 Win an iPad mini with Source! 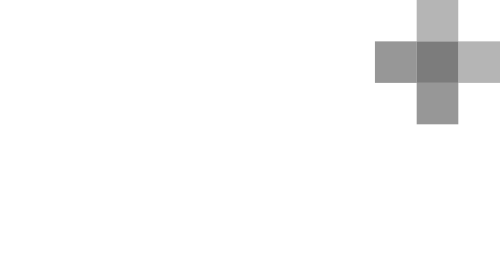 The more you Share, the better your chances of winning! Competition closes on the 31st on January. Good luck everyone!